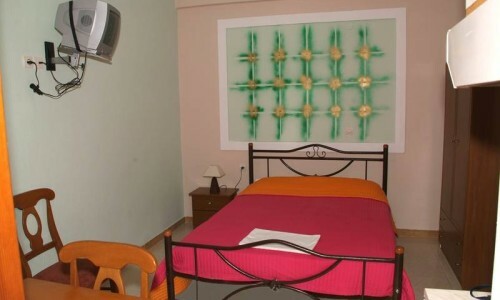 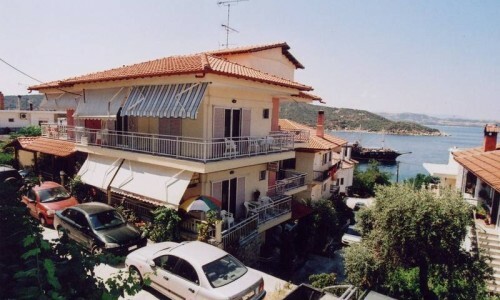 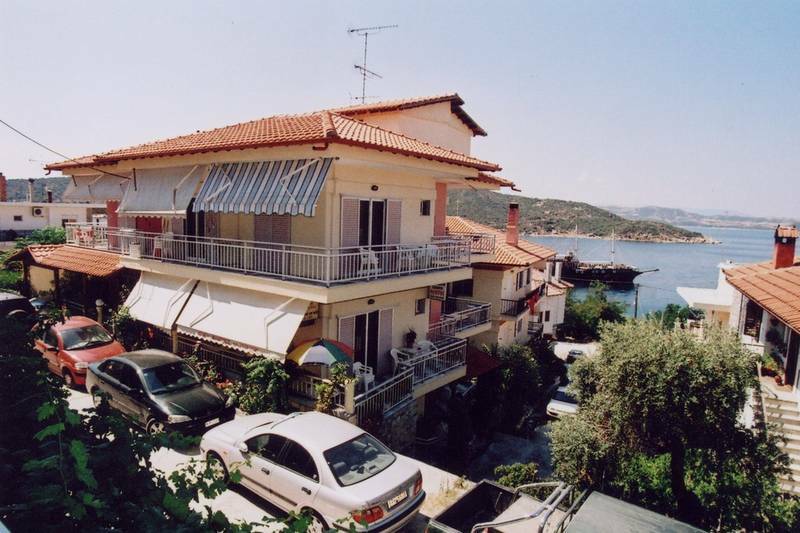 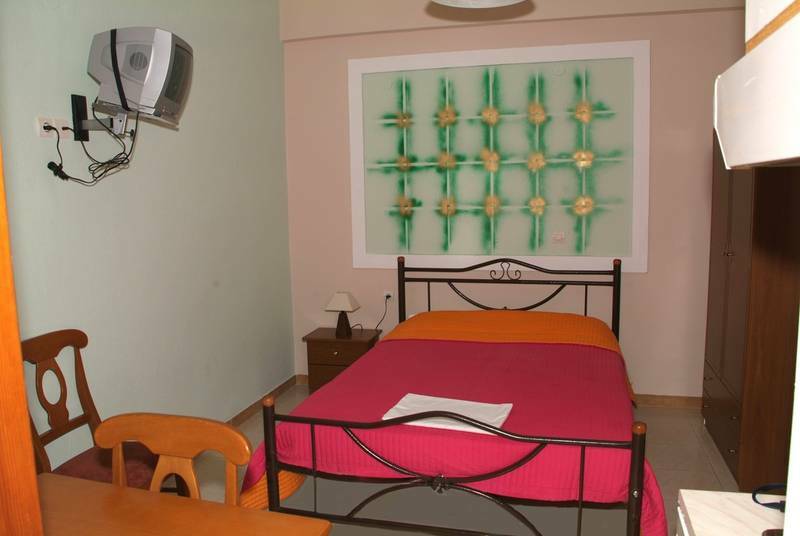 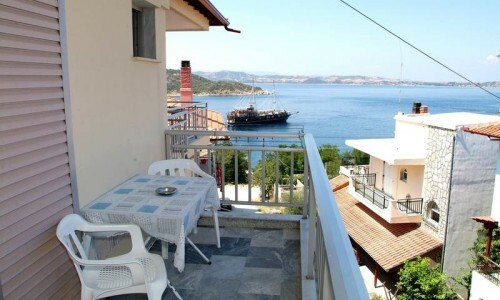 Viewing to the Athonite Gulf and facilities which promise wonderful vacations, the Rental Apartments PHILIPPOS are built only a few meters from the beach of Ammouliani. 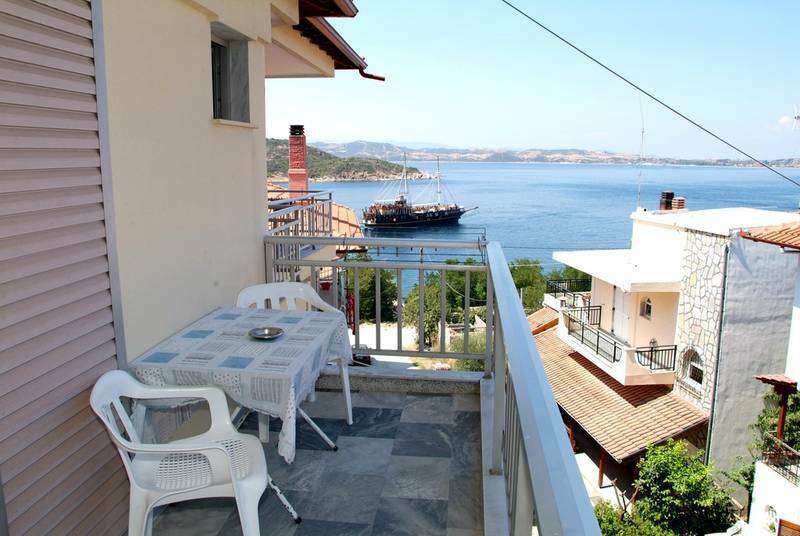 This means easy access to the island’s famous beaches, the restaurants, bars, and cafes of the coastal zone. 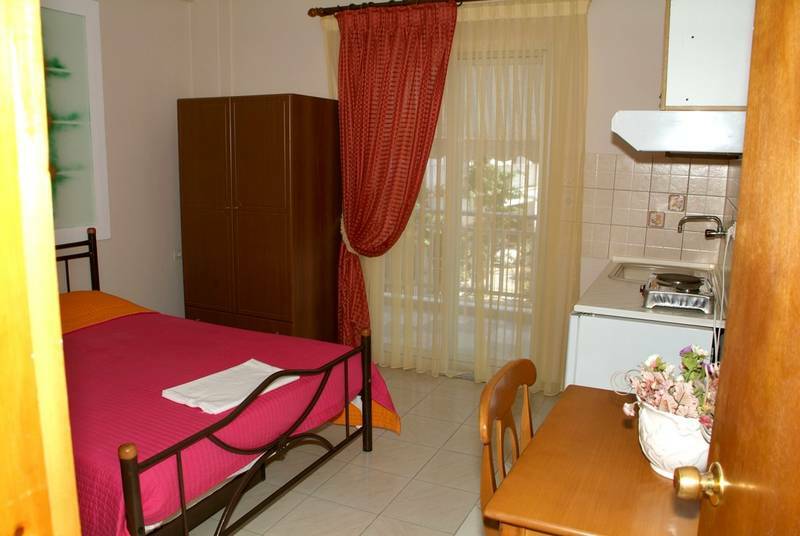 Above all, the apartments offer exceptional cleanliness, warm hospitality, and of high quality service.